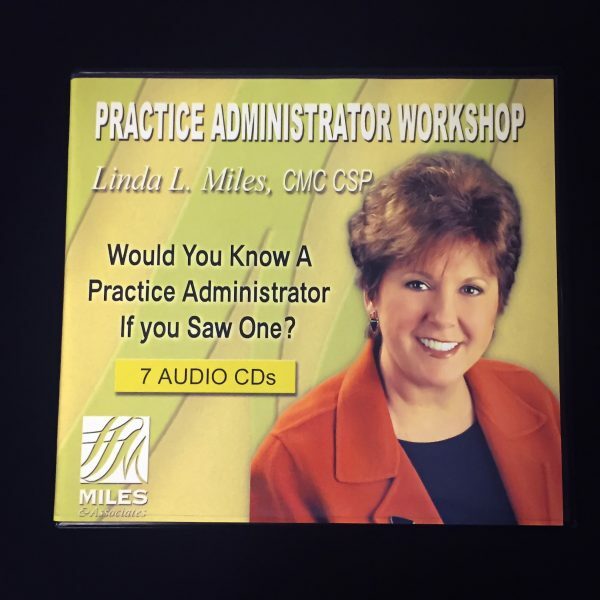 Learn how to hire, train, and determine the long-term success of your Practice Administrator in this 7-audio CD workshop! 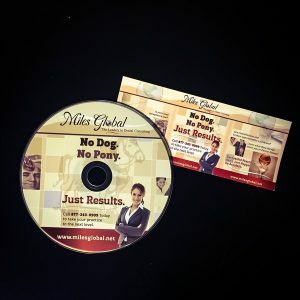 No longer can dentists keep up with total patient care, the business of dentistry, marketing, continuing education, the facility, new techniques, materials, technology and personnel. Simply put…dentists need help. Knowing how to hire this person has become a real time-consuming task. Many Practice Administrators have a title but little knowledge of how to do the job correctly. 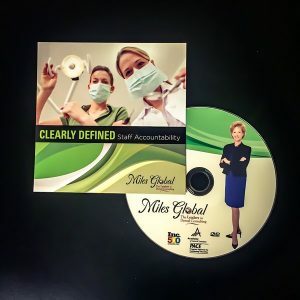 They receive little respect from the team they are trying to direct and empower, and receive little praise from the dentist owner, since things are not going as smoothly as the dentist hoped.